The Mint Julep Jazz Band is the first runner up for best musical artist/band in the 2014 Best of Durham Awards, sponsored by Durham Magazine! We are so grateful to even be in the running for this, so thank you to everyone who voted – we were inched out of the first place spot (which we won in 2013) by Sylvan Esso, a nationally touring indie folk band who relocated to Durham in 2013. Check it out in Durham Magazine’s August 2014 issue or on their website! 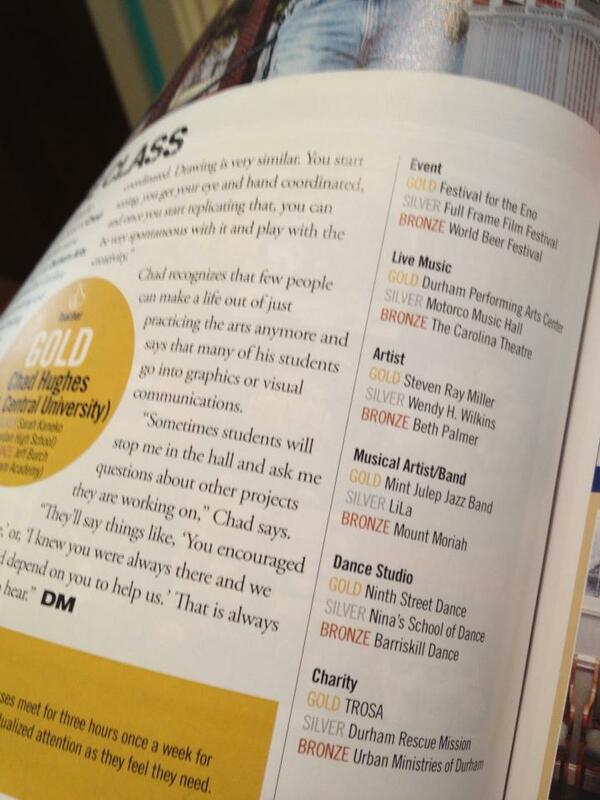 Mint Julep Jazz Band Voted Best Musical Artist/Band in 2013 Best of Durham Awards! We are excited to tell you that the Mint Julep Jazz Band was voted the best musical artist/band in the 2013 Best of Durham Awards, sponsored by Durham Magazine! We are supremely surprised and grateful for the love and send out immense thank yous to everyone who voted for us.